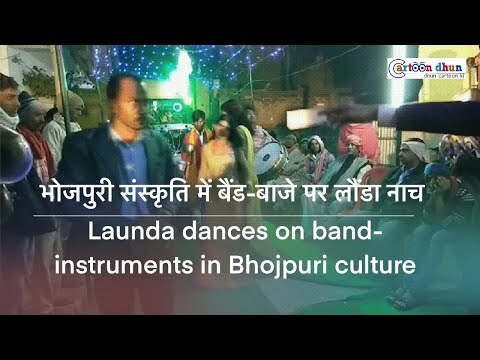 आपकी अभिनय यात्रा कब से शुरू हुई ? 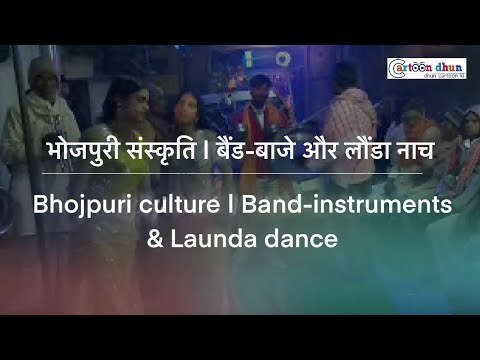 कैसे-कैसे पड़ाव से गुजरी ? 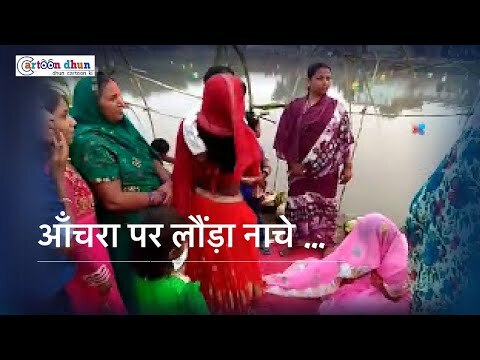 हुकुम सिंह नाम का प्रभाव आपके ऊपर कितना और किस रूप में है ? Happy Birthday Harsh ji great actor and person you are keep this journey going and going forever. God may bless you. Its a great artistic creation by your frilend Mr OP Amritanshu ji. First of all Wishing you all the great things in life, hope this day will bring you an extra share of all that makes you happiest. Happy birthday harsh sir and thanks for opg make a stunning caricature yours. Thank you dear Karan you too are a great artist. Wishing you a very happy birthday sir. Have a blast ahead. you simply rock!!! Thank you dear Ajita. May god bless you too. Wish you a very Happy Birthday Harsh sir. May God bless you always. Thank you dear Puran and also OP Amritanshu ji who made this lovely caricature. Thank you Ashish ji may god bless you too. Live Life and Love Life! Thank you Yogendra ji may god bless you too. Very Happy Birthday to you. Thank You so much Dear Gaurav. Thank you so much Swapnil may god bless you too. A great artistic creation by OPG. Thank you very much dear Harry. May god bless you too. Thank you so much dear Pruthi. God bless you too. Wish you very happy Birthday Sir. Thank you dear Arvind may god bless you too.